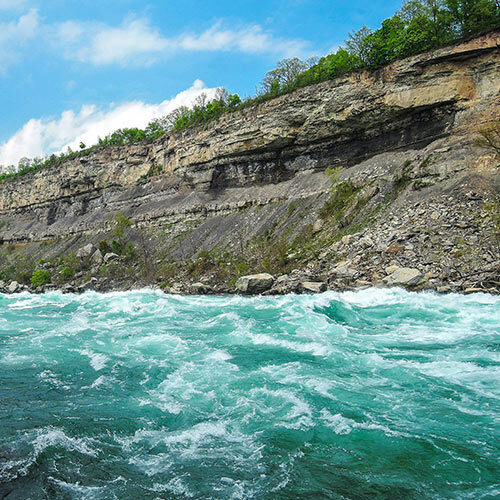 The richness in history and natural beauty at Niagara Parks enhance one-of-a-kind attractions that are perfect for your delegates’ free time. Explore our pre and post-tour packages; companion and team-building programs; and falls, garden, nature and heritage attraction tours. Niagara Parks guided tour packages include your own personal interpreter, offering fascinating information at every stop. Ask us how you can customize your tour with culinary options and additional experiences! 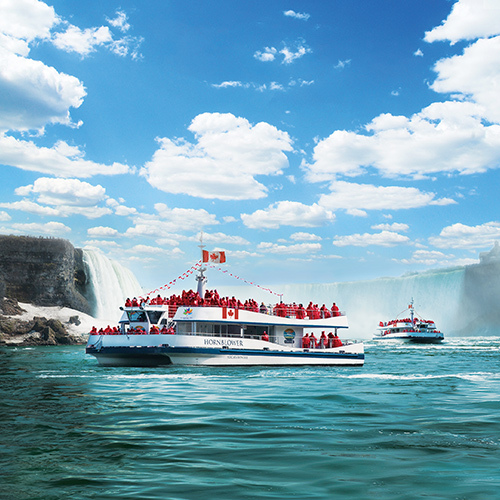 Hornblower Niagara Cruises is a thrilling new way to experience Niagara Falls. An intimate tour that gets you as close as possible to the breathtaking flow of water, power and mist that is the magnificent Niagara Falls. 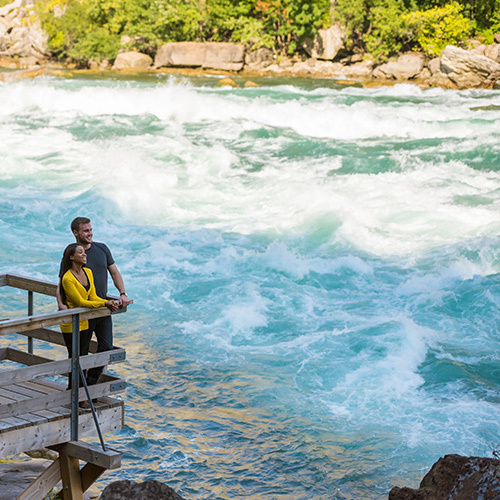 Our personal Niagara Parks Guide will educate and entertain throughout all of the attractions. Don't waste time in line-ups! Your delegates receive preferred VIP entry into all of the included attractions. 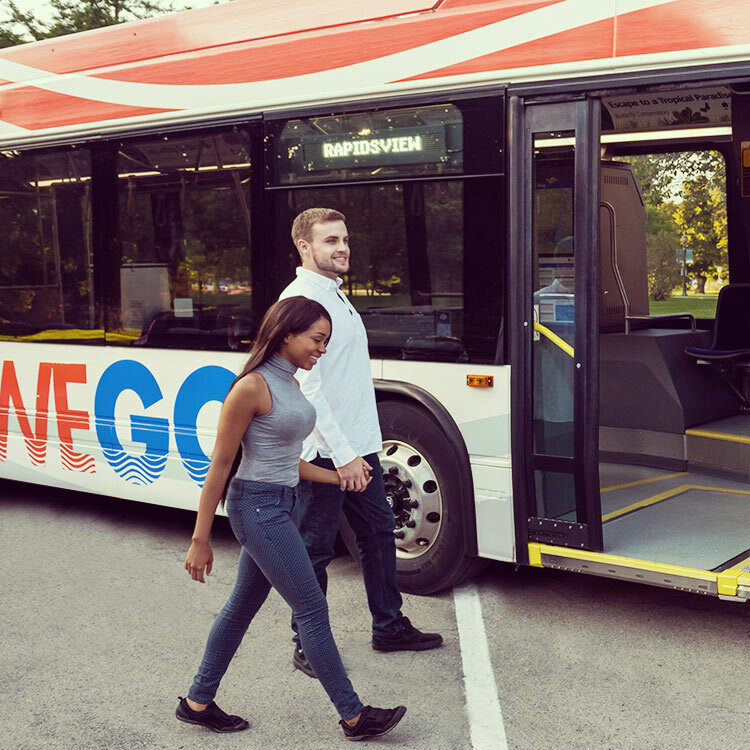 A private bus will come to your conference hotel to pick-up and drop-off your delegates. Tour Reif Winery Estate as well as the Wine Sensory Garden to learn about the affinities and flavours associated with different grape varieties. Your visit will conclude with a tasting including a Sauvignon Blanc, Chardonnay, Pinot Noir, Cabernet Merlot and Vidal Icewine. 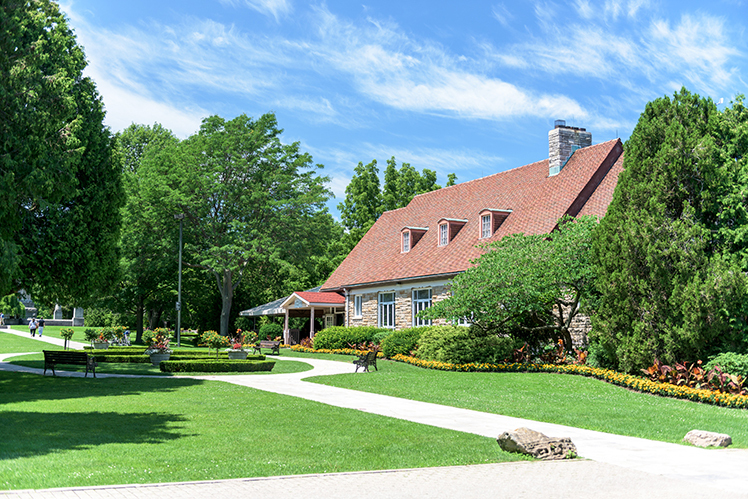 Located at the Gateway to Niagara Wine Country, Queenston Heights Restaurant is a beautiful venue with a panoramic view of the north Niagara River, looking towards Lake Ontario and the vinelands below. 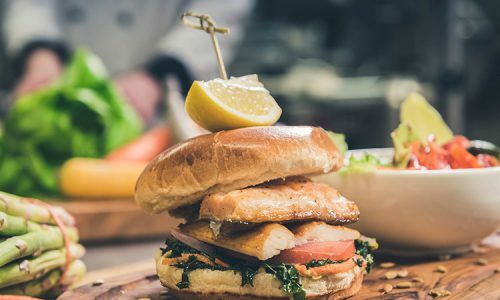 Enjoy delicious cuisine prepared with fresh Niagara regional fare, all perfectly matched to complement the selected wines. Your tour includes pickup at your conference hotel and private transportation to each location. 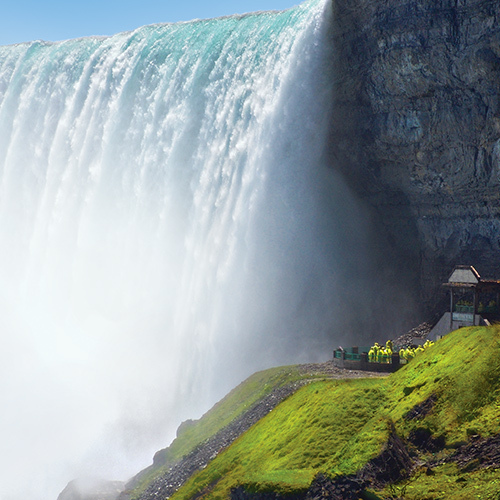 Take a journey deep below and behind the heart of Niagara, and stand in the mist where the mighty Horseshoe Falls tumbles from 13 storeys above! You'll experience the awesome spectacle of one-fifth of the world's freshwater crashing down to the basin below. During the winter months, the lower observation deck may be closed due to ice buildup. * All prices are in Canadian funds and do not include applicable taxes or gratuity. Additional options and upgrades available by request. Your delegates can explore Niagara Parks in their free time and save on these exciting options. Add-ons and custom packages are available upon request. 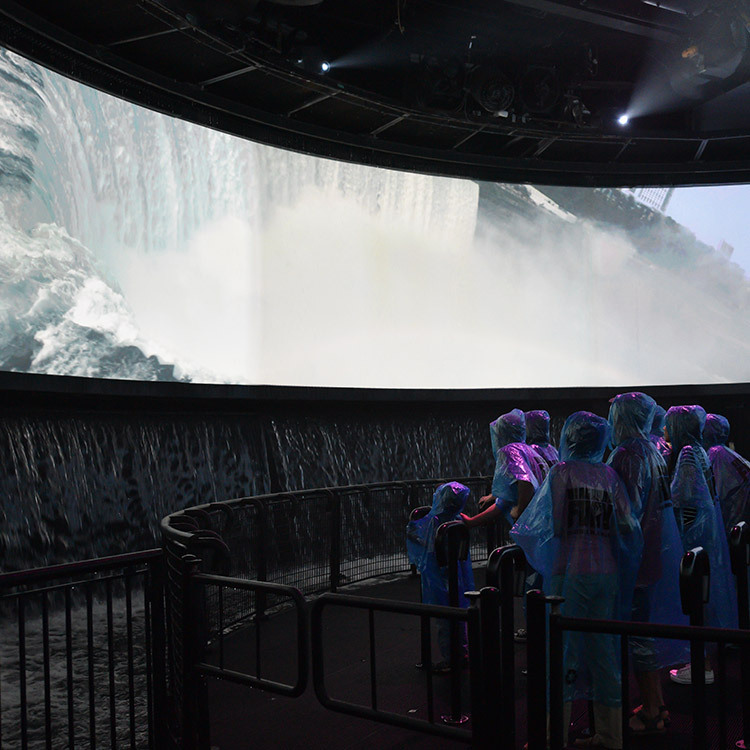 Contact us to have a discount code created for your conference to allow your delegates to enjoy the following discounted rates on our Niagara Falls Adventure Pass and Niagara Falls Wonder Pass. * All prices are in Canadian funds and include applicable taxes. Additional options and upgrades available by request. Discount pricing available to conference delegates only. Let Niagara Parks Meetings customize your tour package with the following add-on options. Contact a Meetings representative for more information. 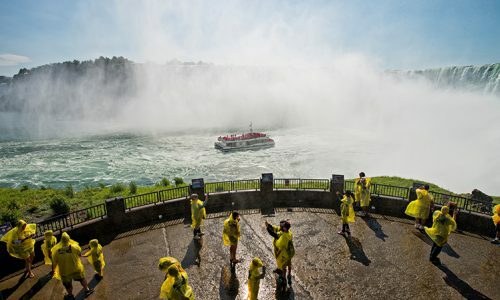 Add on incredible attractions like Journey Behind the Falls, Niagara's Fury, Butterfly Conservatory, Whirlpool Aero Car, Floral Showhouse and the White Water Walk. 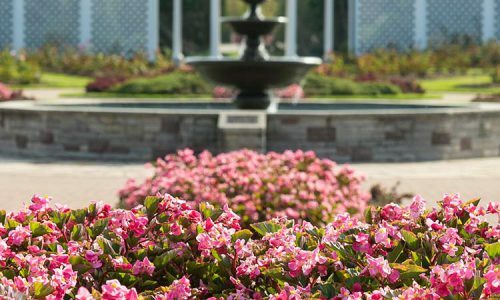 Enjoy a personal, guided tour of the Niagara Parks Botanical Gardens, where 99 acres of horticulture expertise abound. The grounds are carefully maintained by students of the Niagara Parks School of Horticulture. Niagara Parks is proud to offer Feast On-certified, full-service restaurants for your conference or event. Choose from Elements on the Falls Restaurant, Queen Victoria Place Restaurant and Queenston Heights Restaurant. Quick serve options are also available. 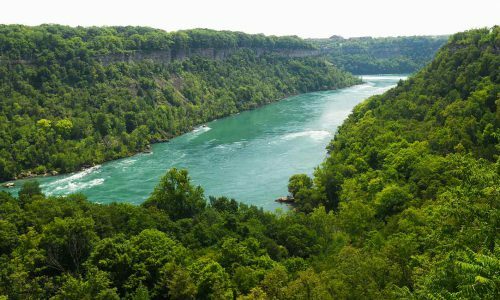 Take a 1-hour guided hike into the ancient Niagara Gorge, where prehistoric geological history accompanies the beautiful trails along the raging lower Niagara River. Guided tours are available May to Sept 1 and weekends until mid-October. 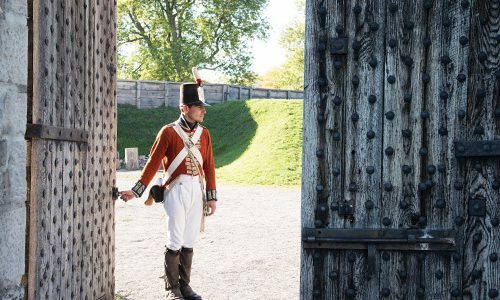 Learn more about First Nations history, the blazing battles of the War of 1812, our role as a last stop on the Underground Railroad, and so much more at each of our heritage sites. Sites include Old Fort Erie, Laura Secord Homestead, McFarland House and the Mackenzie Printery. 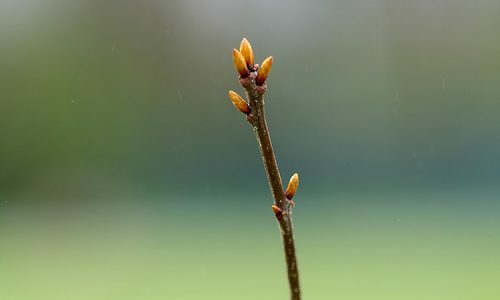 Help offset the carbon footprint of your group's visit by planting a tree in Niagara Parks! This fun and educational program is a great way to get outside and explore nature. Contact our team of sales professionals for assistance with any portion of your event.